We buy only gold-medal winning oils seasonally as close as he can to harvest time, meaning that depending on the time of year, the olive oil choices might be from oils produced in either the northern or southern hemispheres — like from Spain or from Chile. 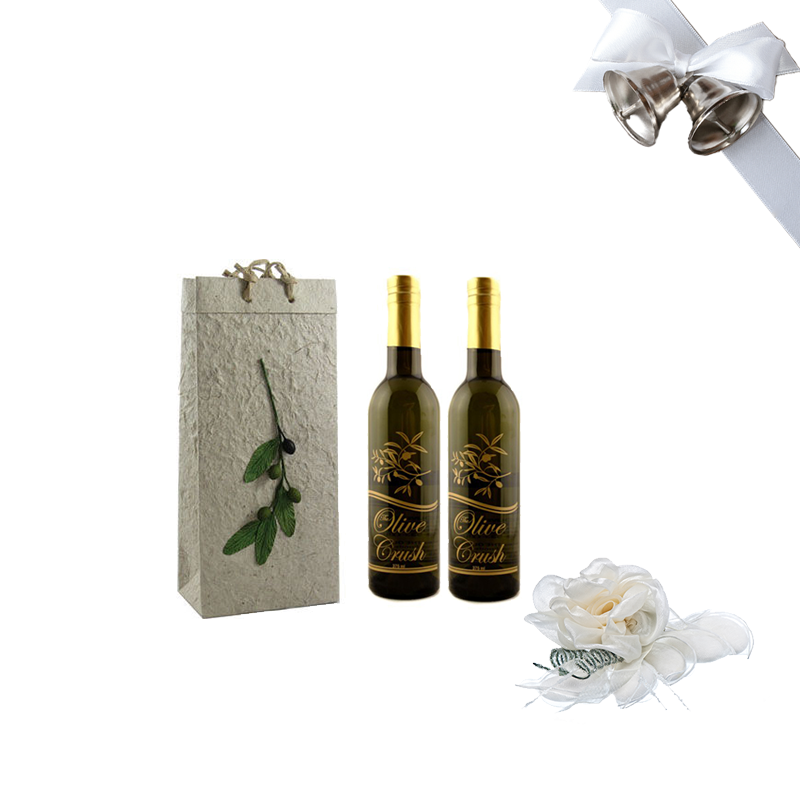 We are supplied by family owned olive groves around the world including one less than sixty nautical miles from Sicily near the ancient Mediterranean city of Carthage in the North African country of Tunisia. This facility also has an olive oil mill for testing and evaluating the methods of olive oil producing regions of the world. 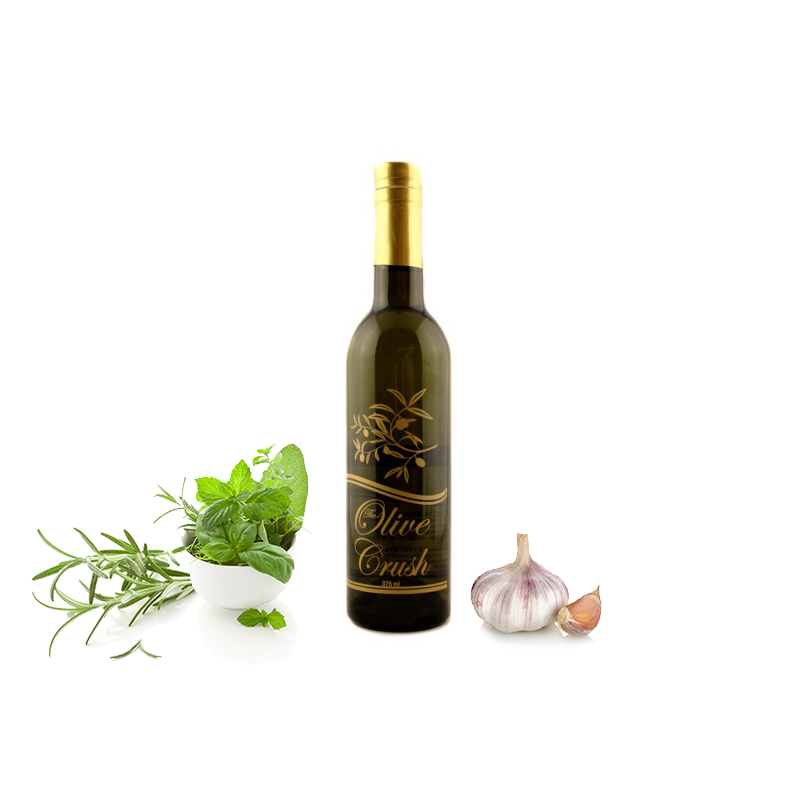 Our suppliers continue to produce the finest conventional and organic olive oil in their facilities. We are proud to present many varieties from small regional mills for the very first time in the United States. We see ourselves as the storefronts of a growing family of small but efficient producers whose extra virgin olive oil is finding its way into the homes of Americans. In October of 1998, Veronica Foods Company, our main producer, with its Tunisian partner Medgold, completed the construction of a state-of-the-art crushing mill and nitrogen flushed storage facility. 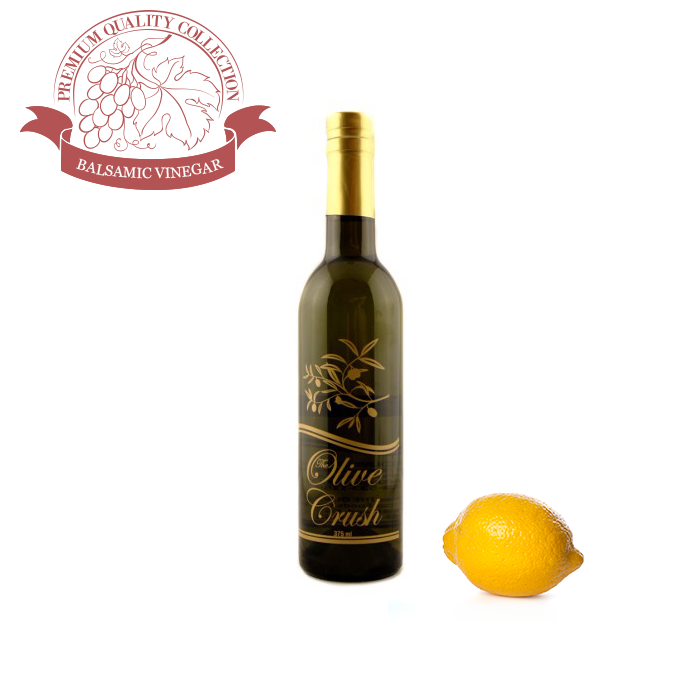 The Olive Crush offers only the highest quality of olive oils available in the world. 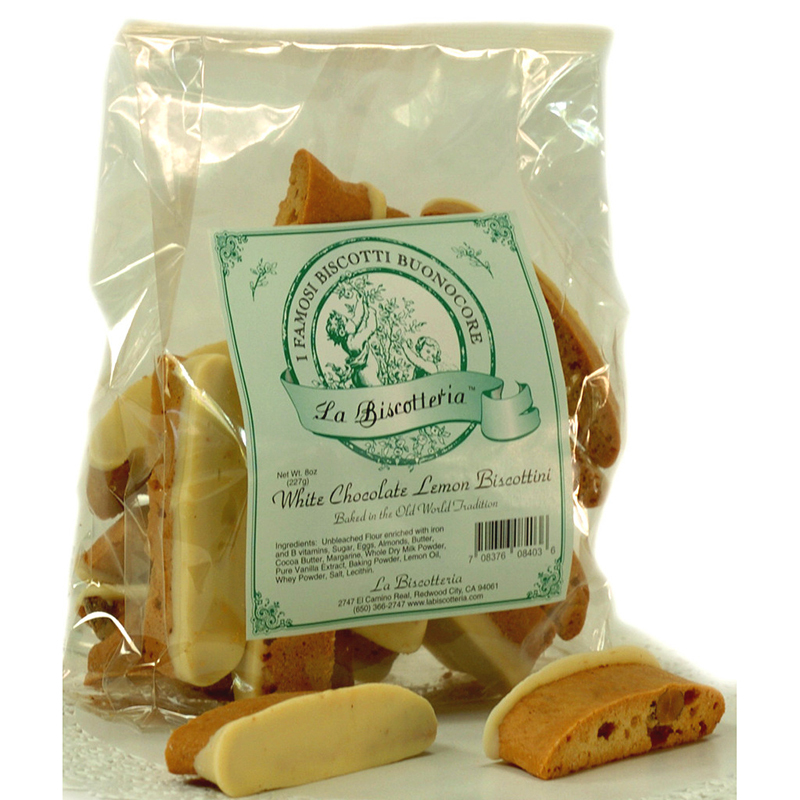 We invite you to try for yourself and taste the love! 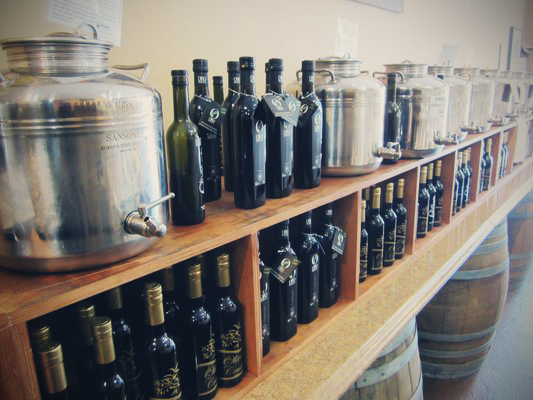 Stop by our store today and let us guide you on a tasting tour de force! 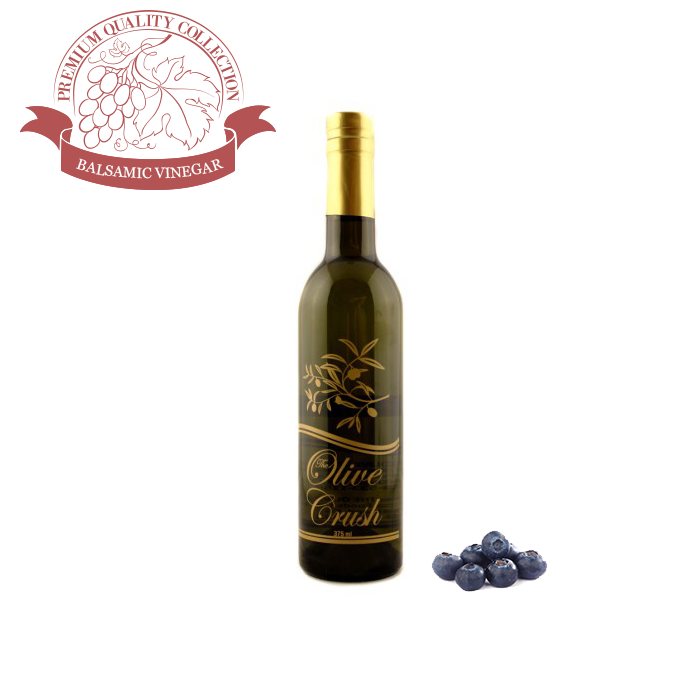 Olive Crush products supplied by Veronica Foods Company are gluten free products and are produced and packaged in gluten free facilities (i.e. 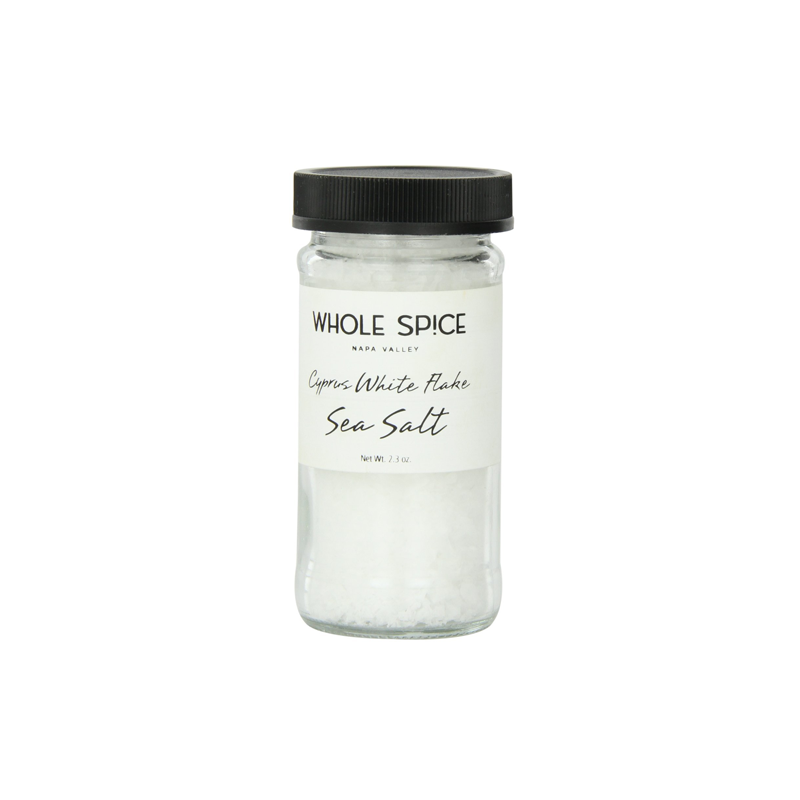 no products are produced or packaged in our facility which could cause gluten contamination). 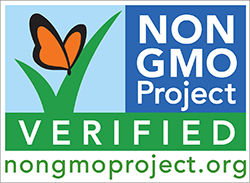 Our extra virgin olive oils and organic olive oils are verified to be in compliance with the Non-GMO Project. 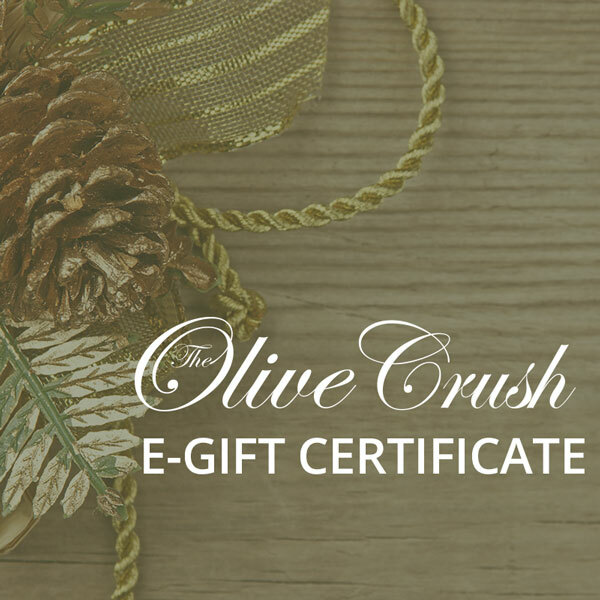 Our extra virgin olive oils, blended oils, and sesame, walnut, almond, and truffle oils are certified by the Union Orthodox Jewish Congregation of America and found to be kosher.